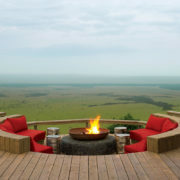 A safari in the Masai Mara is quite simply a must for all. 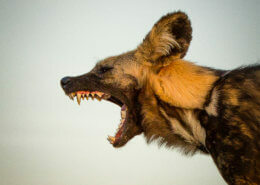 The near-mythical Masai Mara is the northern portion of the enormous Serengeti-Mara ecosystem in East Africa, home to the great wildebeest migration. 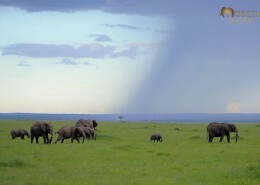 The steep Oloololo escarpment, Mara River and rolling plains are the dominant features of the landscape that holds wildlife year-round. 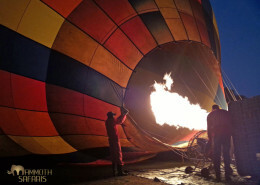 Safaris in the Masai Mara are always rewarding. 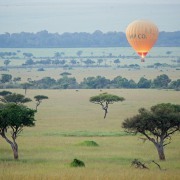 There are few places on the safari circuit that evoke feelings and images of safari quite like the Mara. 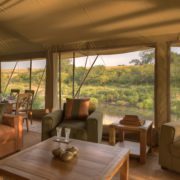 There are lots of accommodation options from bespoke luxury to mid-range offerings all of which will focus on the great wildebeest migration in the peak months of September and October. 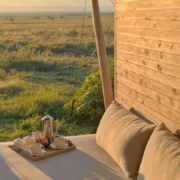 Experience the Mara from canvassed walled tents or the ultimate luxury of world class safari lodges set in this exceptionally beautiful part of the world. The famous Mara River crossings by the wildebeest and other migrating herds are experiences that will remain permanently etched in your mind. 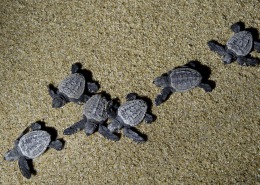 The green season, following the seasonal rains is also a fun time to visit when there are fewer visitors, but still excellent resident wildlife to be found.